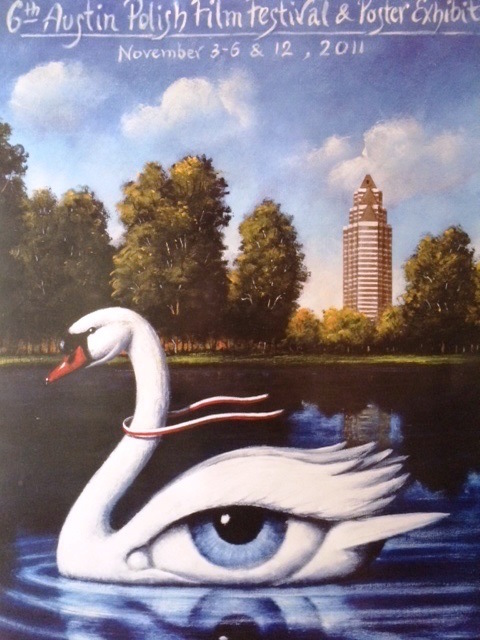 Our journey started in 2006. 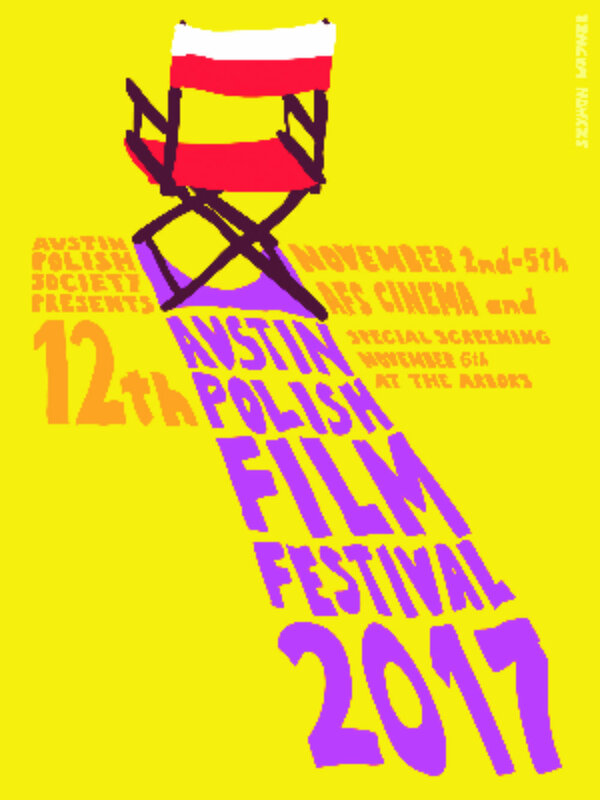 Sharing gems of Polish cinema and poster art with the Austin community continues to be a wonderful adventure. 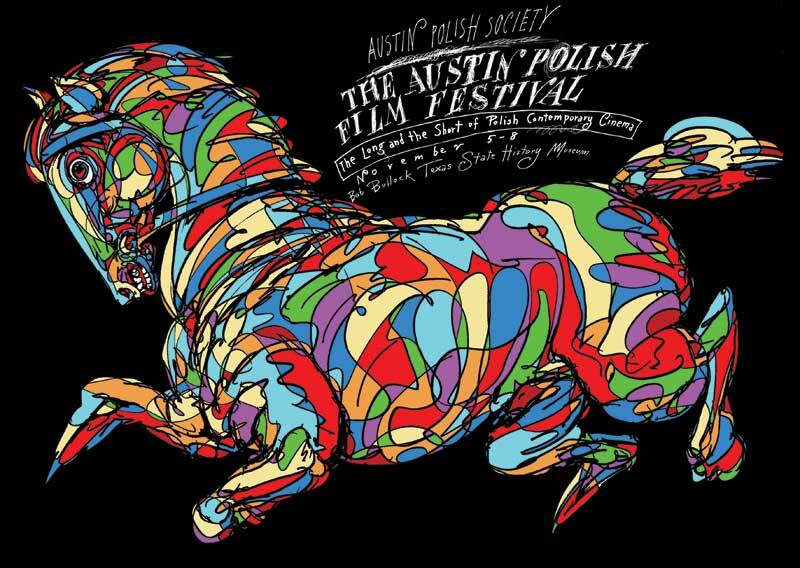 We invite you to explore the past and visit the present of the annual Austin Polish Film Festival & Poster Exhibit. 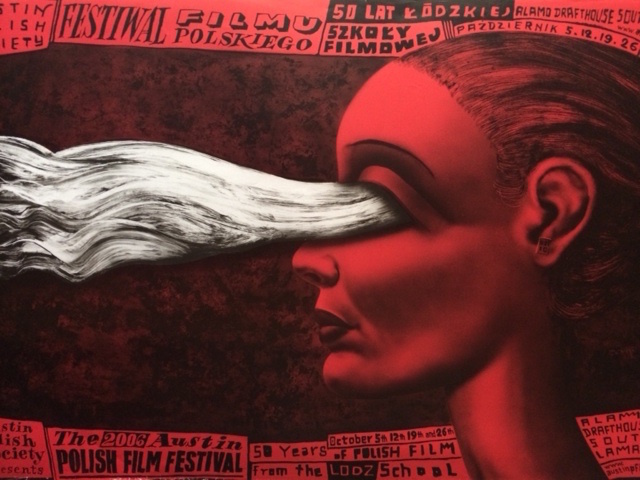 We are delighted to guide you through the images and stories.